Might Bite’s almost inexplicable flop in The Betfair Chase last month now adds an element of intrigue to what might have been a relative formality for Boxing Day’s King George VI Chase. 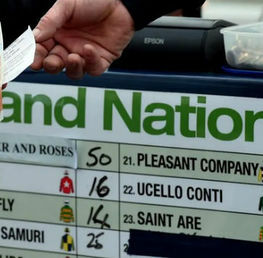 Nicky Henderson’s 2017 King George winner is still favourite nevertheless and if he returns to the kind of form that characterised his brilliant 2017-2018 season, favourite backers could be latching onto one of the value bets of the season. 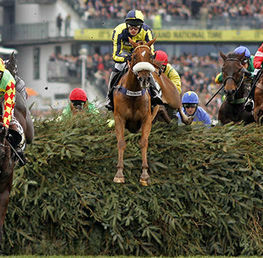 However, this has to be one of the greatest ever assembled fields seen in the history of this Grade 1 chase. There is power and quality throughout the field and if Might Bite is to recover his known form, he will still have to work to keep his highly regarded rivals at bay, especially the rejuvenated and genuine Bristol De Mai. 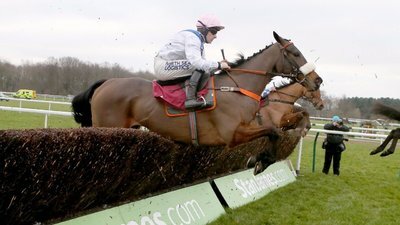 Might Bite’s demise in the Betfair Chase, where he finished a 29 lengths last behind 3 of his rivals, was so astonishing to his trainer Nicky Henderson that he enlisted the services of fence jumping expert Yogi Breisner to reinvigorate Might Bite’s confidence. 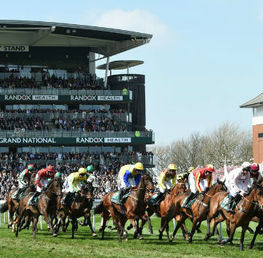 There was subsequent talk that the fences at Haydock were much less forgiving than usual and Might Bite simply struggled on this basis. However, I’m not convinced that a confirmed Grade 1 chaser like Might Bite would struggle over any fences here or in Ireland: it was simply an off day. Nevertheless, the reports coming from Yogi Breisner state that he has been very impressive at home and we should see the old Might Bite at Kempton. Might Bite is relatively easy to back at around 3/1 but 100/30 with William Hill will not hang around long. Making selections based on reputation alone is a risky endeavour but this takes the exception. 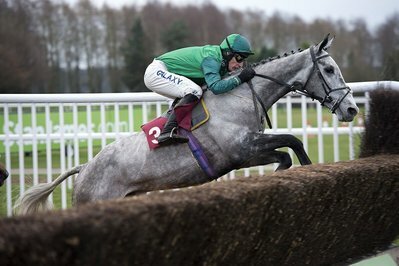 Those who wrote off Bristol De Mai as the archetypal “flat track bully” will have been slightly surprised to see how brilliant he was in the Betfair Chase. 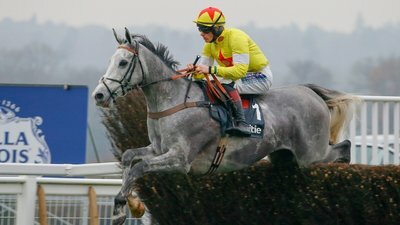 Jumping his exalted rivals into submission over his apparent non preferred surface, the Nigel Twiston-Davies grey is proving his doubters frustratingly wrong: from a current racing form point of view, it is extremely difficult to establish how good Bristol De Mai is. By all accounts, he should be favourite for this renewal of The King George VI Chase but it is the nagging inconsistency that makes him a very generous 8/1 with Betfair: each way backers should pounce on this as another Might Bite flop would surely put Bristol De Mai firmly in the business end picture. Unbeaten since 2016, this Ruth Jefferson trained 7 year old is certainly entering uncharted waters by stepping up to 3 miles for the first time. The trainer firmly believes that the horse will cope with the distance but admits that the ground would be a worry if it came up testing. However, the trainer has had a great record with first time out appearances this season so the long break since his last run, back in February where he touched off Cue Card in an epic battle for The Betfair Ascot Chase, should not be a great concern. Another horse stepping up to 3 miles for the first time is the Paul Nicholls trained Politologue. He ran a fine seasonal return race at Ascot, seeing off Charbel in a Grade 2 chase and staying on encouragingly. This was enough to convince the Ditcheat handler that the King George route was a viable option and there’s no reason why he won’t handle the step up in distance. 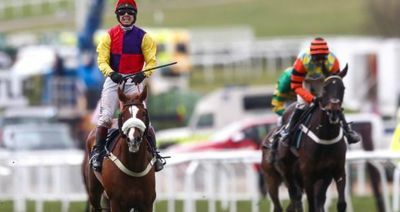 However, there are doubts over whether he would relish a business end scrap with the likes of established staying 3 milers like Might Bite and Native River. 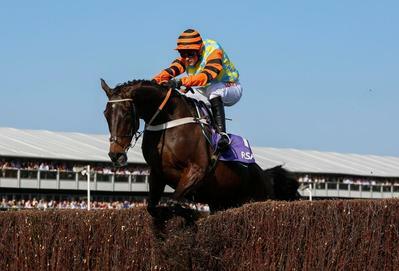 The Cheltenham Gold Cup winner was respectable enough in his seasonal return last month at The Betfair Chase. 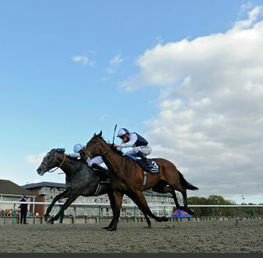 However, doubts linger over whether the Kempton tight track would ideally suit Native River. His best wins have come over extended distances and testing conditions: The King George is a speed test in theory although plenty of dogged stayers have triumphed in the past. It would be fair to say that if he jumps well and stays up with the pace, he would be the one you would want to be on if there’s a battle to the line. Possible each way investment proposition at 6/1 with William Hill and Paddy Power. 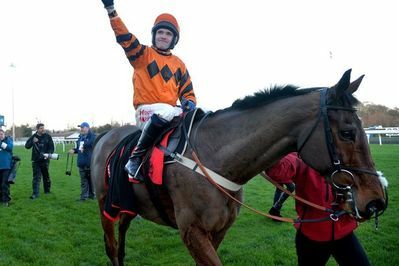 It would be unjust to label Thistlecrack, a World Hurdler and previous King George winner, as Colin Tizzard’s second string to Native River. Coming back from injury, he ran a blinder in The Betfair Chase to stay on the bridle and come within 6 lengths or so of Bristol De Mai. There’s plenty of evidence to point towards him improving even more for the King George: and he’s been there before albeit against lesser rivals. Each way value can be had at 15/2 with Betfair. This is by far one of the trickiest King George puzzles to solve in recent years. Plenty of question marks are abound with every runner. The prudent choice therefore is to remain faithful to Might Bite. If the extra schooling has worked out and he has been impressing at home, then this shouldn’t be ignored. Native River and Thistlecrack will be there competing for places and the newcomers to the 3 mile block, Waiting Patiently and Politologue will be dangers if they cope with the step up in distance.